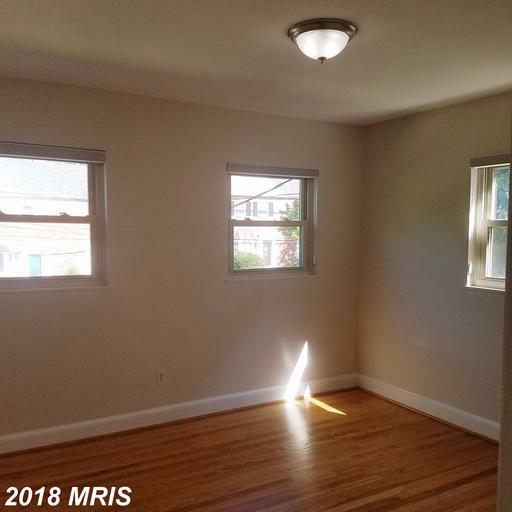 Here’s some real estate options I selected specifically for home buyers searching for a small 3-bedroom garden-style condo at a Metro. 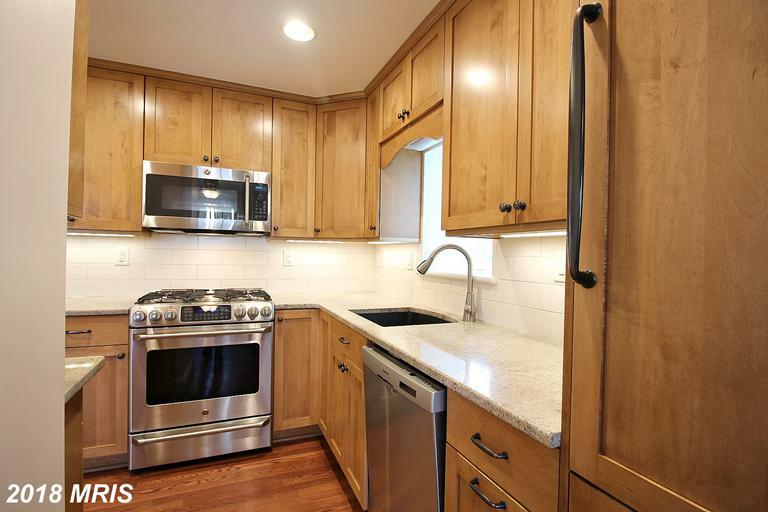 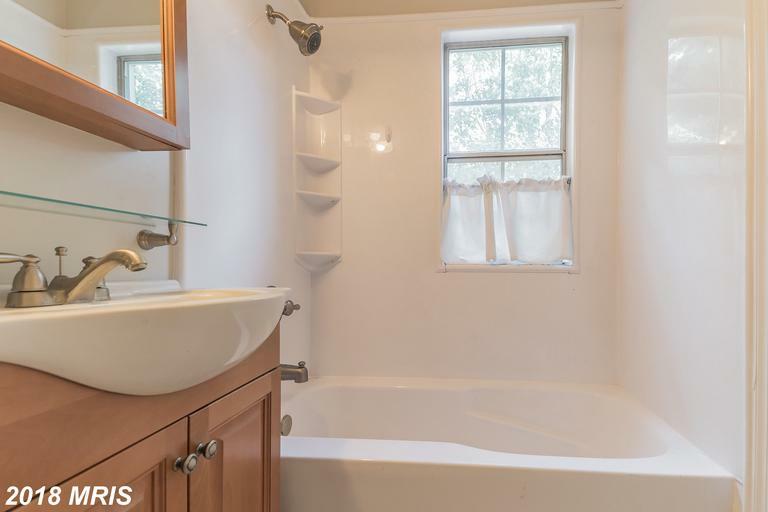 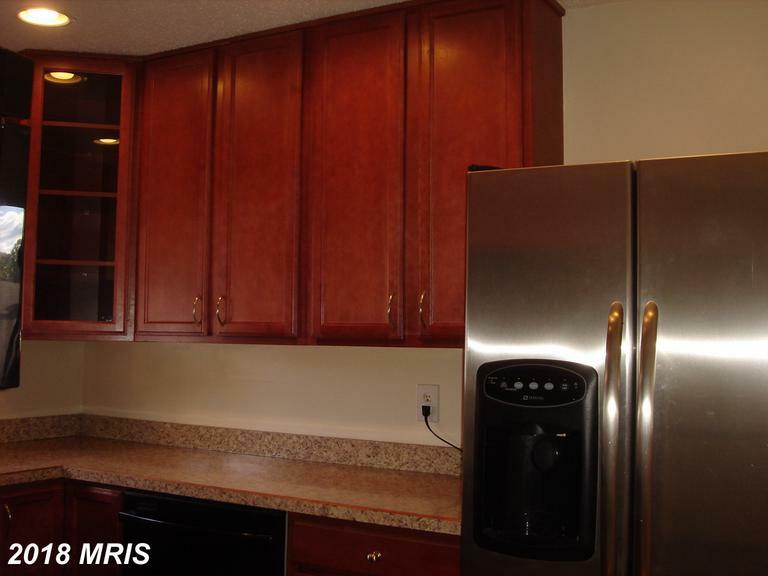 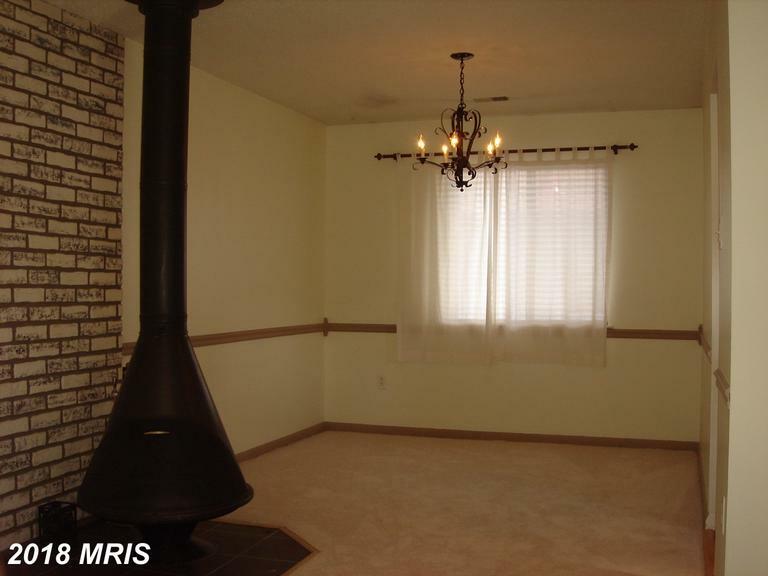 Dream about the possibilities at 2564 Fox Ridge Ct #30 Woodbridge VA. 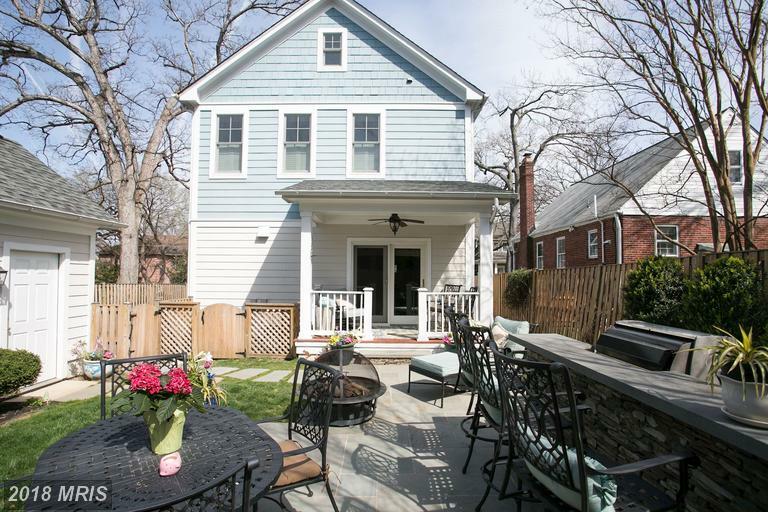 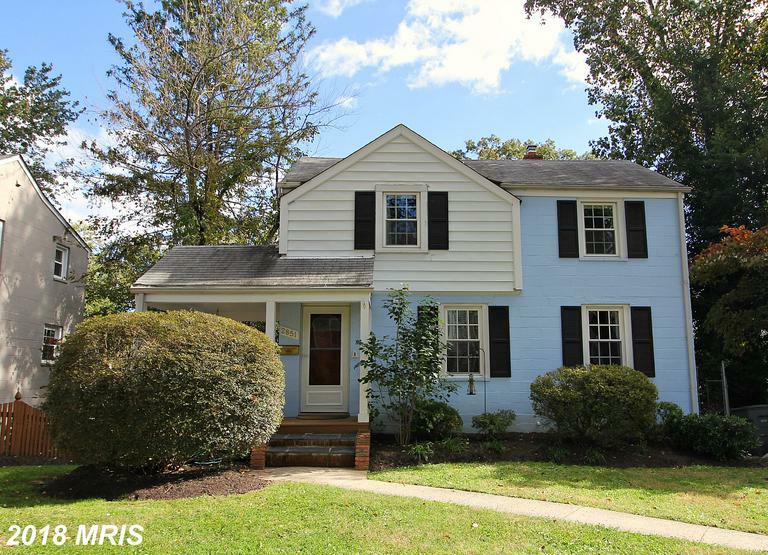 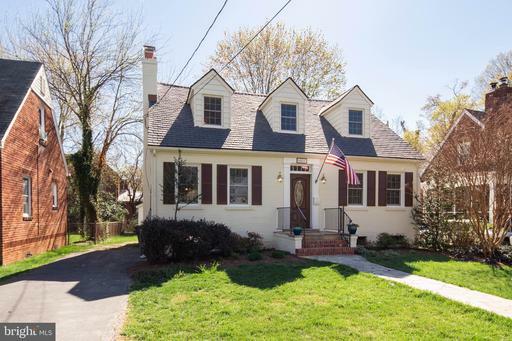 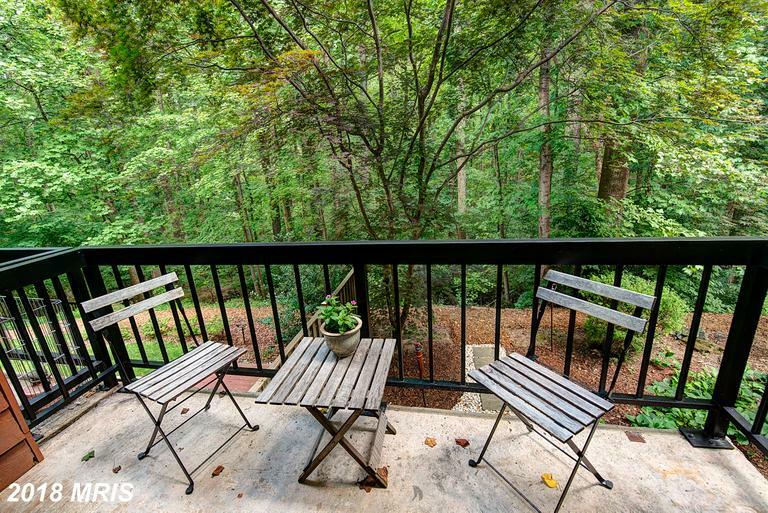 If you’re mulling over the idea of real estate in Falls Church and your budget is approximately $589,000, here are collected mid-market options to choose from. 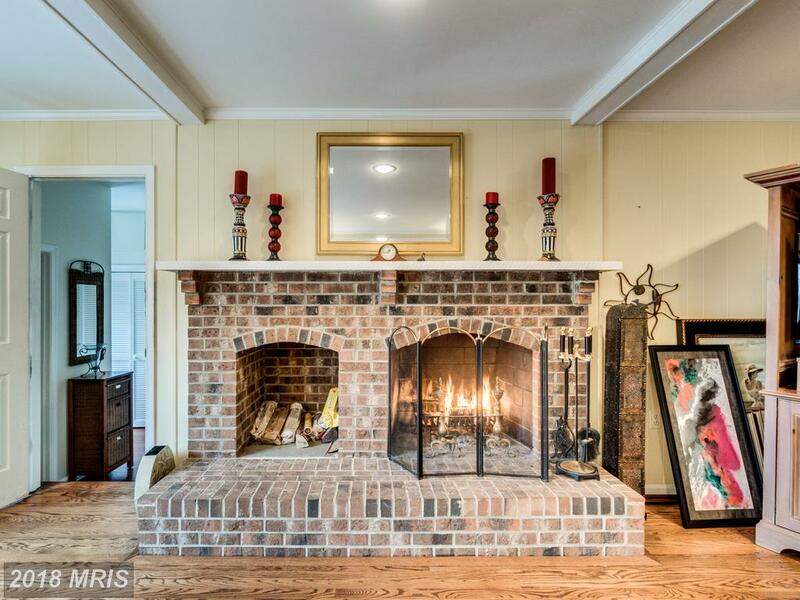 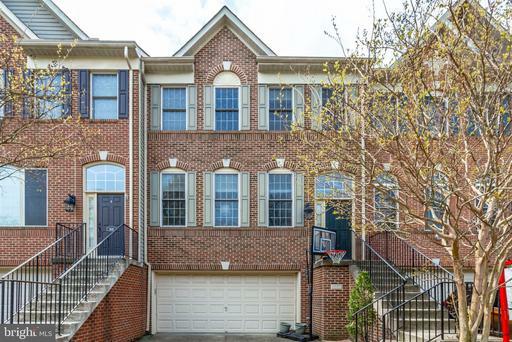 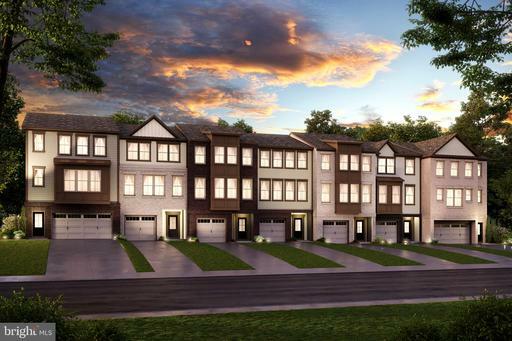 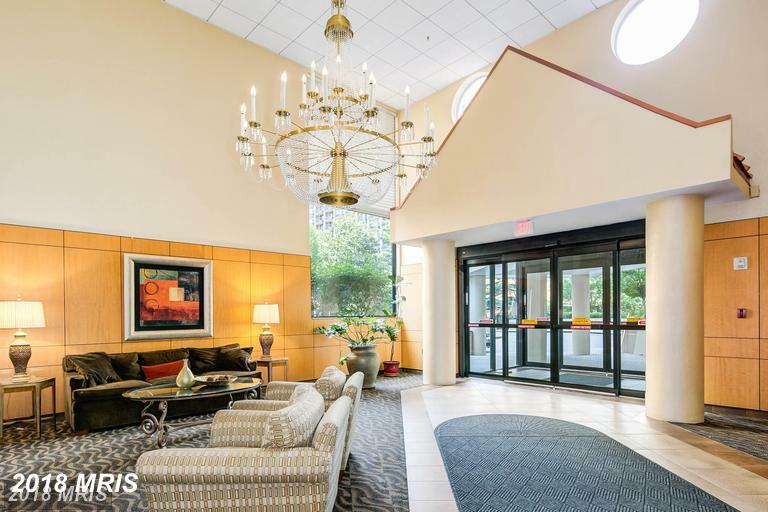 The first on the line-up is a $589,000 3-bedroom 2-baths property at Hillwood in Northern Virginia. 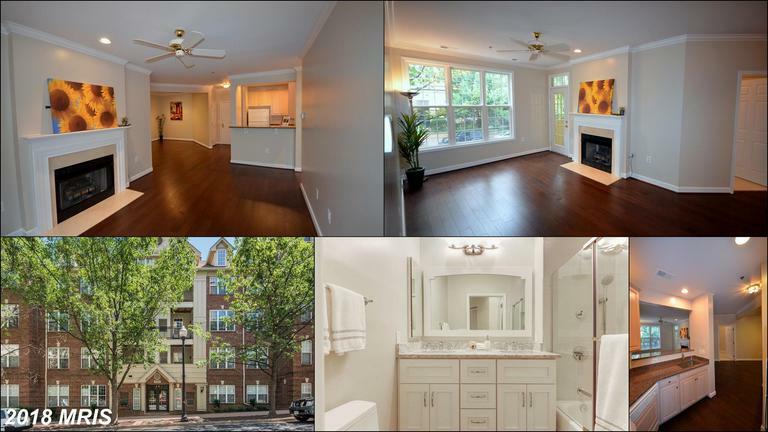 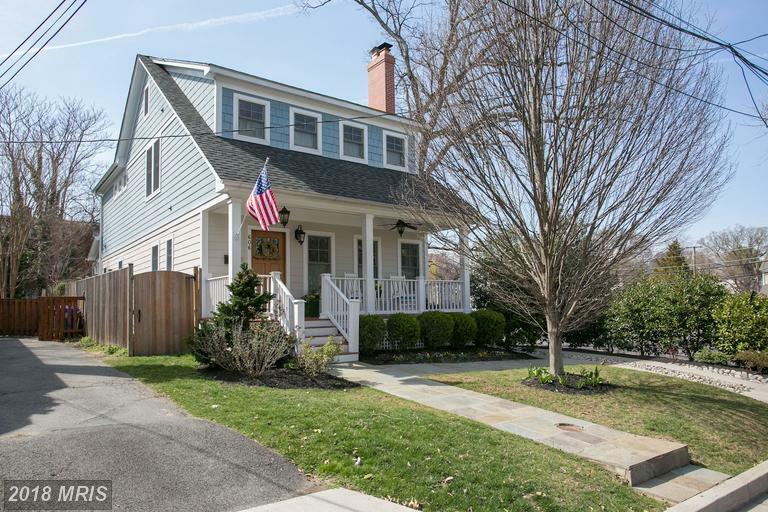 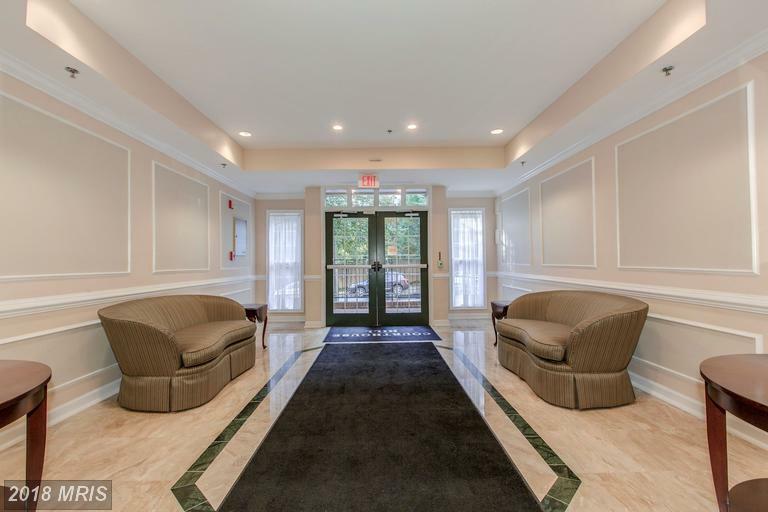 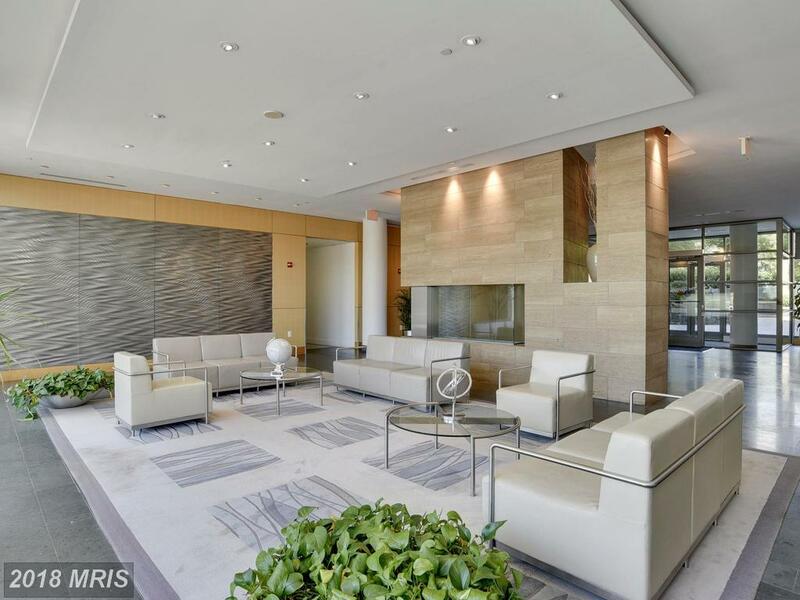 Here’s some homes I curated specifically for home home buyers dreaming about a $524,900 2-bedroom 1-baths garden-style condo in 22201 in Arlington. 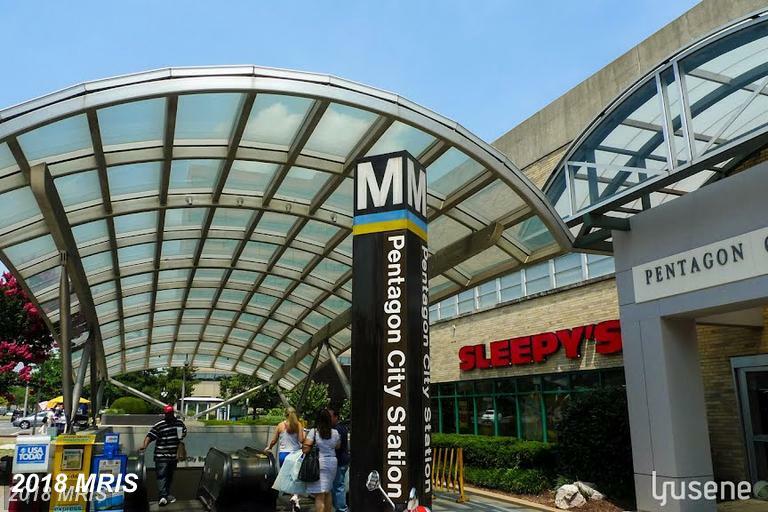 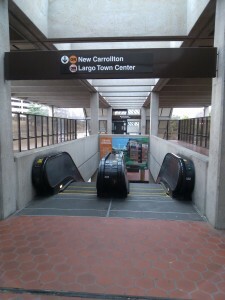 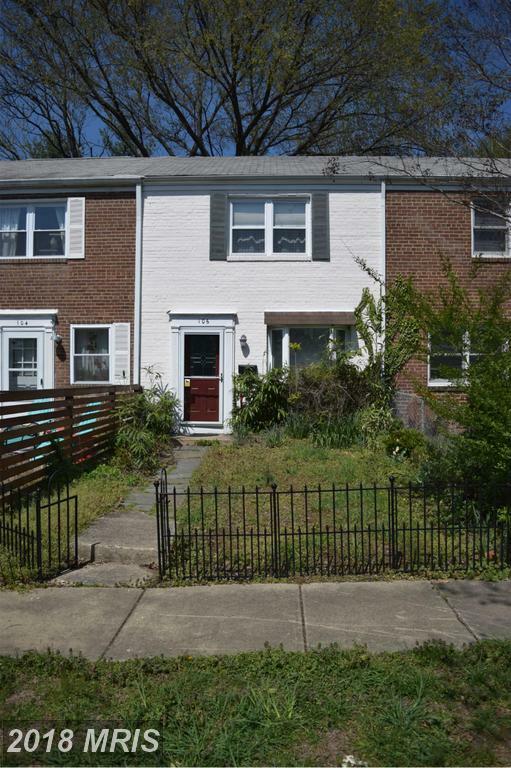 Today’s list of residences begins with this place of residence 2330 14th St N #201 Arlington VA at Courthouse Hill. 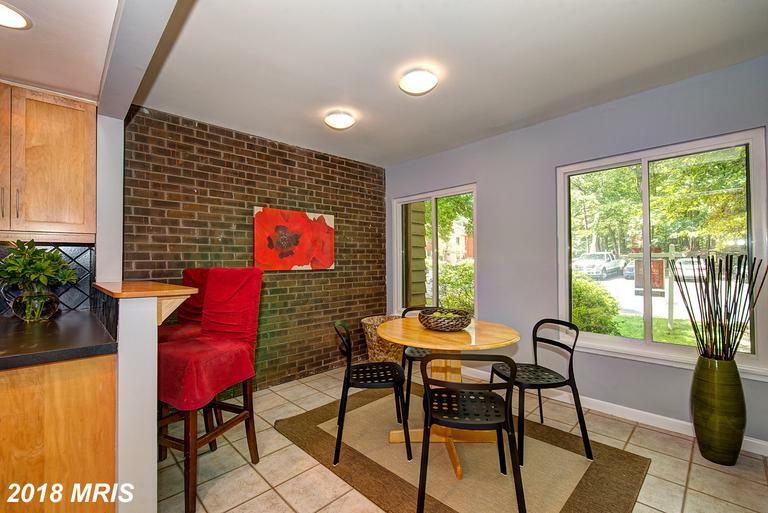 This garden-style condo is a 2 bedroom with 890 sqft of living space.